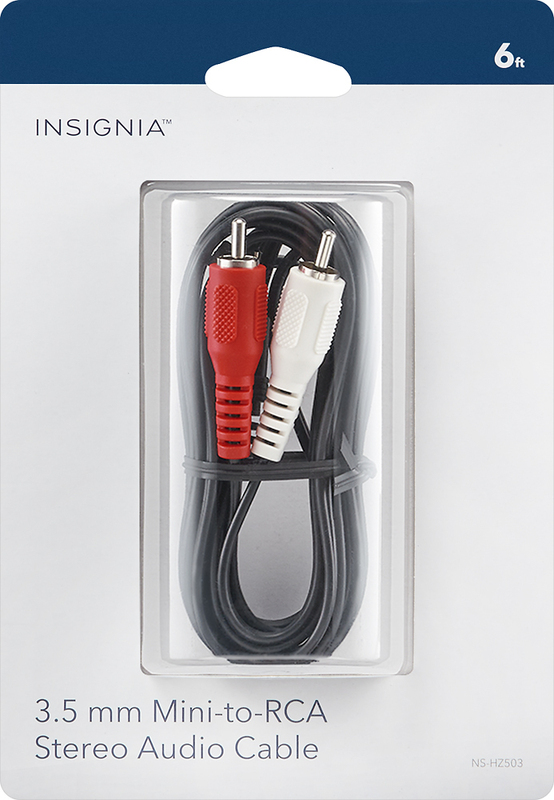 FeaturesCompatible with select audio devices Including select portable audio devices, cell phones, tablets, computers, headphones, soundbars, TVs and home and car stereo systems for wide-ranging use. 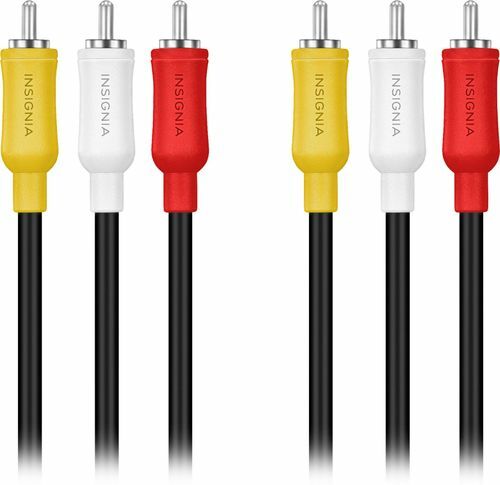 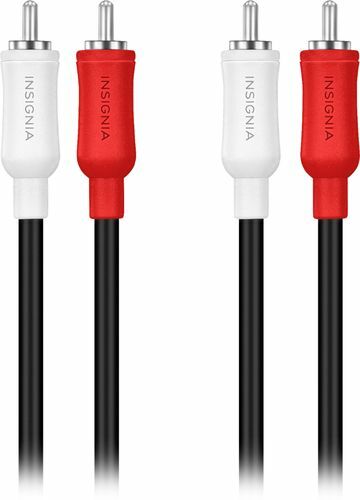 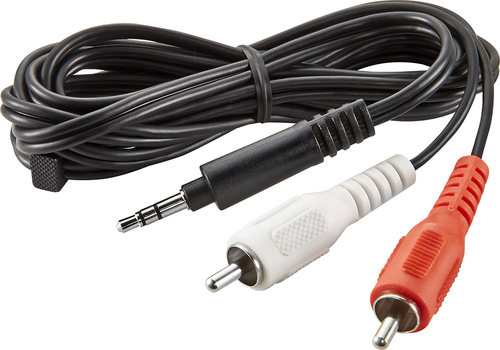 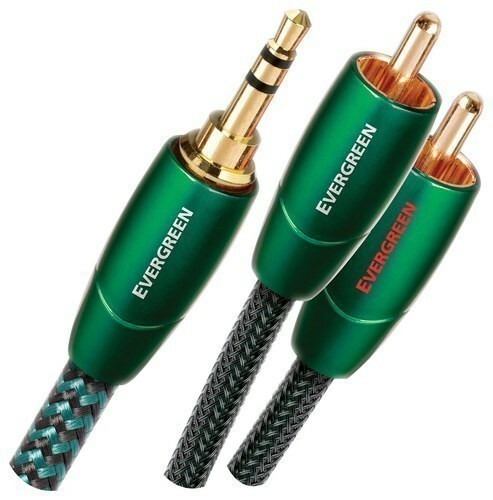 Stereo audio cable Allows you to securely connect a 3.5mm mini audio device to an RCA audio device. 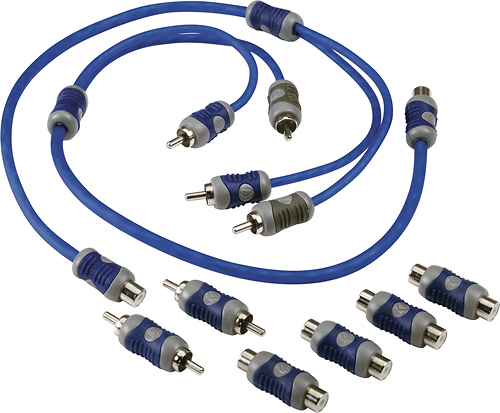 6' length Enables flexible placement options.